With the daffodils in bloom and spring in the air, we’re looking forward to some glorious seasonal weddings. 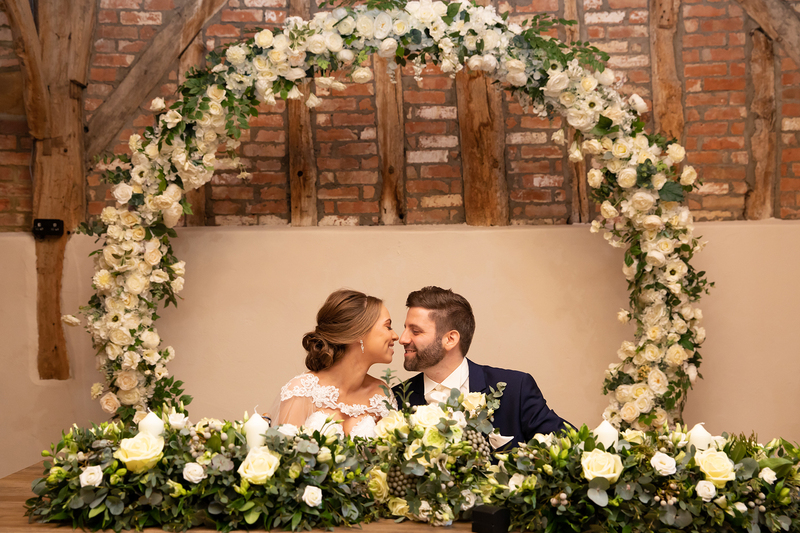 Let’s take a look at some inspirational ideas for your spring wedding at Bassmead Manor Barns. 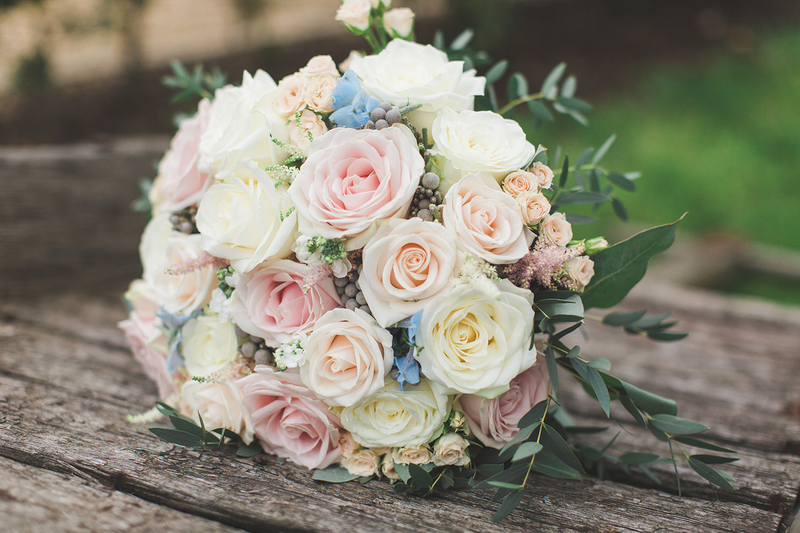 With so many beautiful flowers in their prime, nature offers much to choose from when it comes to your spring wedding colour theme. Delicate pastels suit the rustic style of the barns beautifully, as do elegant shades of white with an abundance of greenery. Alternatively, you might choose to introduce glorious, vibrant shades of yellow and orange. 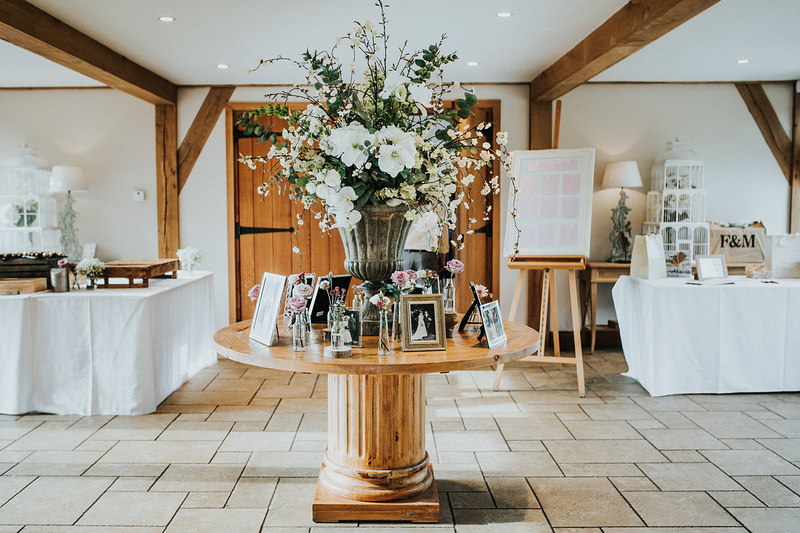 Introduce your theme to Bassmead Manor Barns through flowers and other personalised touches and remember, less is often more. Pretty floral arrangements on the tables can be all you need, perhaps alongside a seating plan and some favours for your guests. The talented team at Galloping Gourmet will work with you to create the perfect seasonal menu, from fine dining for your wedding breakfast to theatrical street food or wood-fired pizza for your evening party. Choose colourful canapés (we love baby artichokes with beetroot carpaccio and sage beignet) and move on to a spectacular main course. Our roast rump of English lamb is a popular choice for spring, served with shallot confit, garlic and rosemary jus. 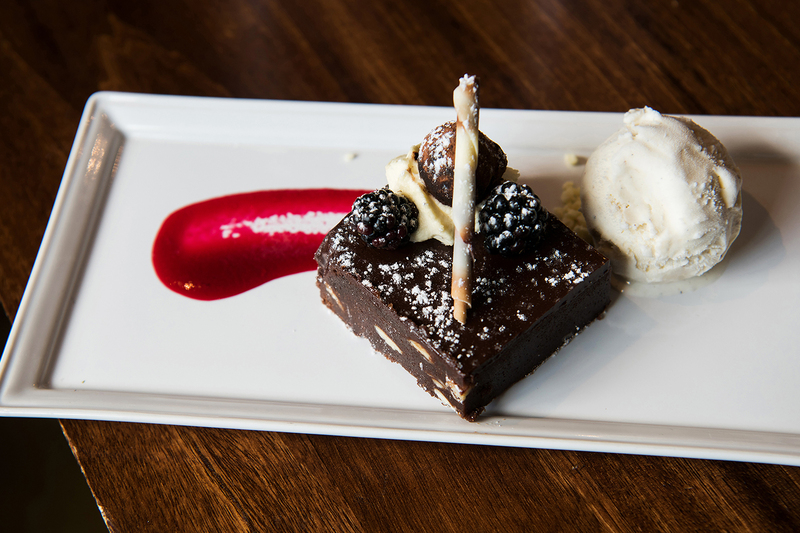 When it comes to pudding, add a splash of colour once again with a lemon tart with raspberry coulis, or delight your guests with a triple chocolate brownie. 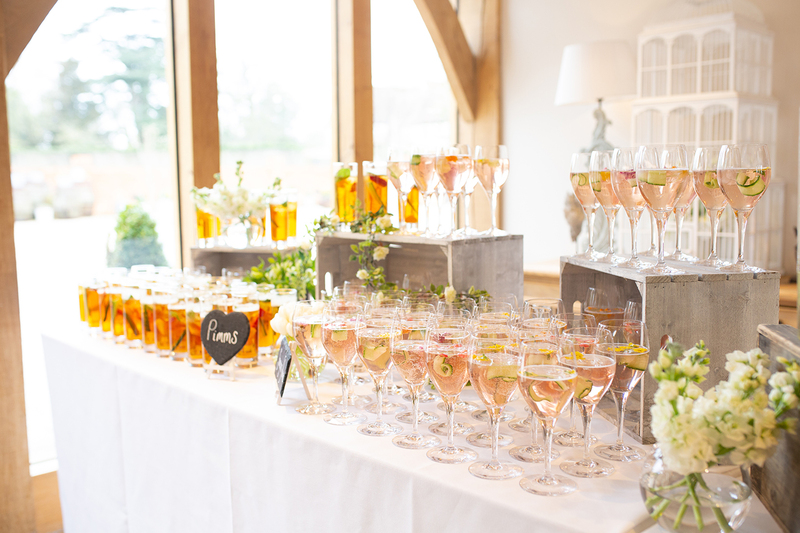 Finally, consider your drinks menu, whether you love the idea of a gin bar or a personalised cocktail, we’ll be sure to create it for you, adding that touch of spring of course! 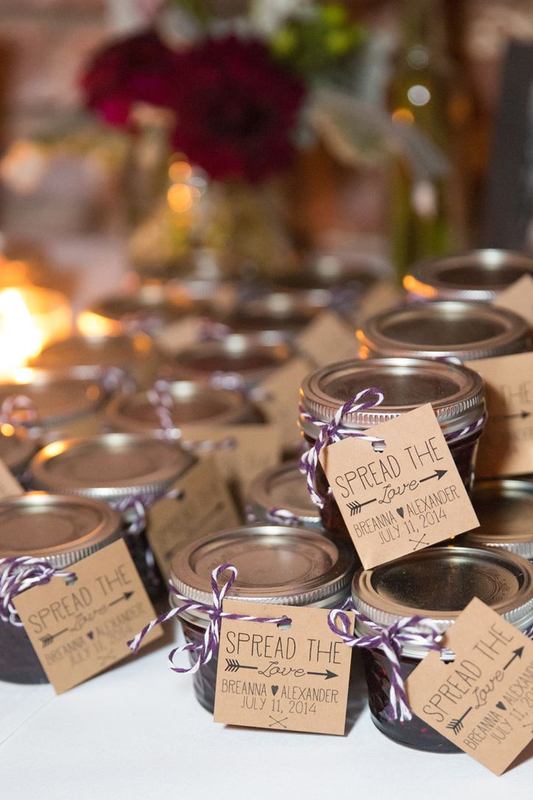 Favours, cakes and other pretty details can really enhance your wedding style. 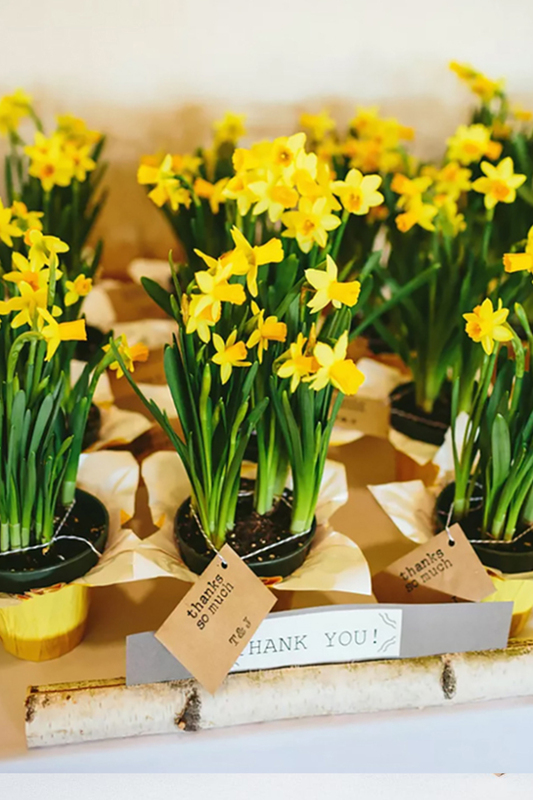 Spring favours for your barn wedding might include Easter eggs, homemade jams or chutneys, or even a miniature plant pot filled with daffodils. Carry your chosen colour scheme and style through to your wedding cake design, perhaps adorning it with fresh or sugar flowers. 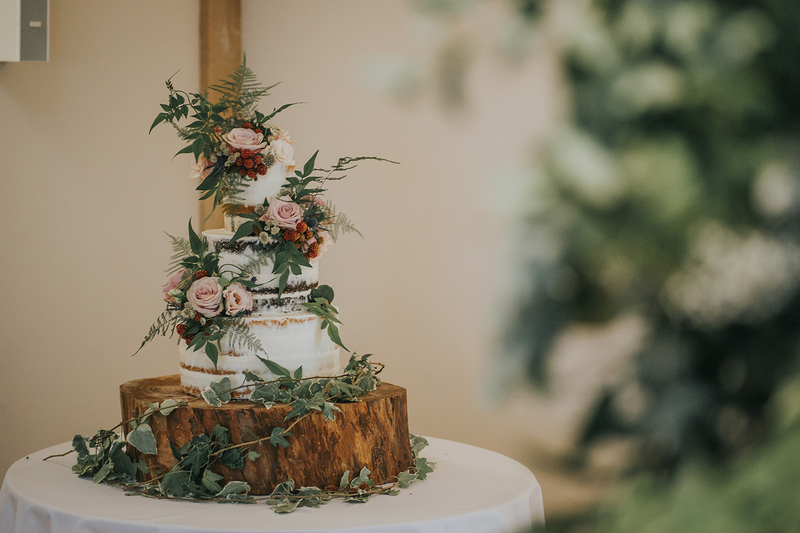 At Bassmead Manor Barns, we also love naked and semi-naked wedding cakes decorated with fresh fruit and flowers, just the thing for a spring barn wedding! 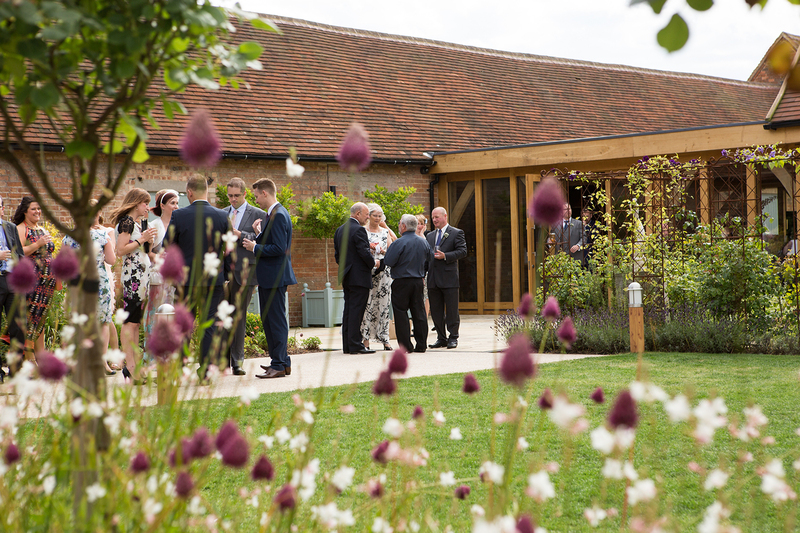 If the weather is kind, we hope you’ll make the most of the beautiful outdoor spaces at Bassmead Manor Barns, enjoying welcome drinks in the garden beside the moat with doors directly in to the Bridge Barn, Garden games are a must on a sunny day and, of course, your guests might also wander outside again during the evening celebrations. If you’re marrying close to Easter… how about an Easter egg hunt? The beauty of an exclusive wedding venue is that it’s all for you. If the weather is inclement, all of your celebrations can take place in our versatile, varied indoor spaces. 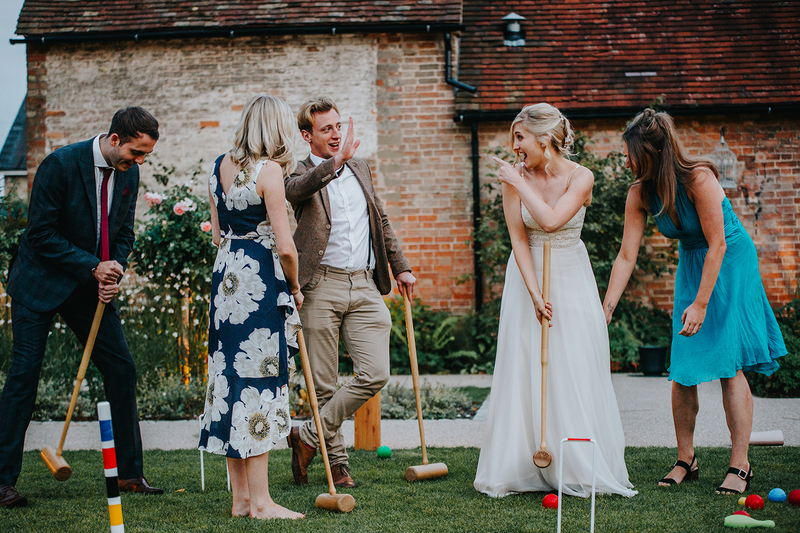 There’s nothing quite like a ‘village fete’ theme to make the most of a spring afternoon, with traditional garden games from croquet to a coconut shy. Hang out the bunting and prepare to have fun! Of course, it’s important to consider the evening too. 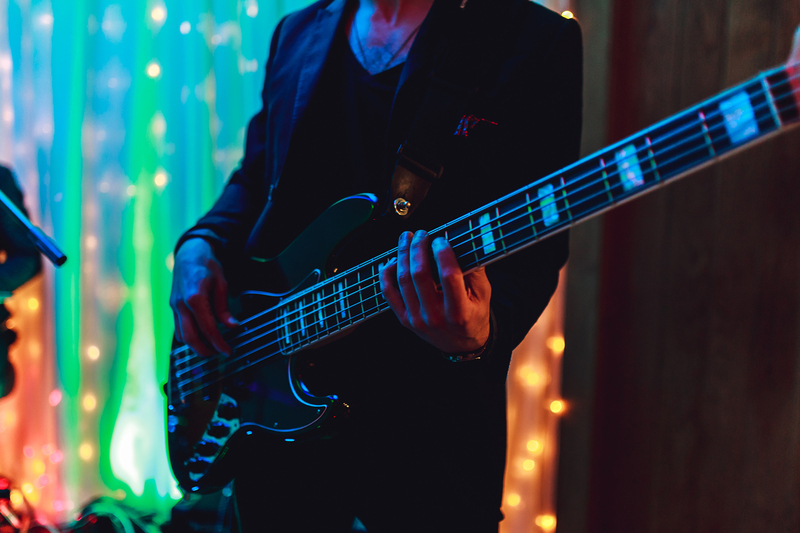 At Bassmead Manor Barns, the Bridge Barn offers ample space for the entertainment of your choice, whether you’ve got your heart set on a live band or a DJ. You might even decide to embrace the barn theme with a barn dance or ceilidh. 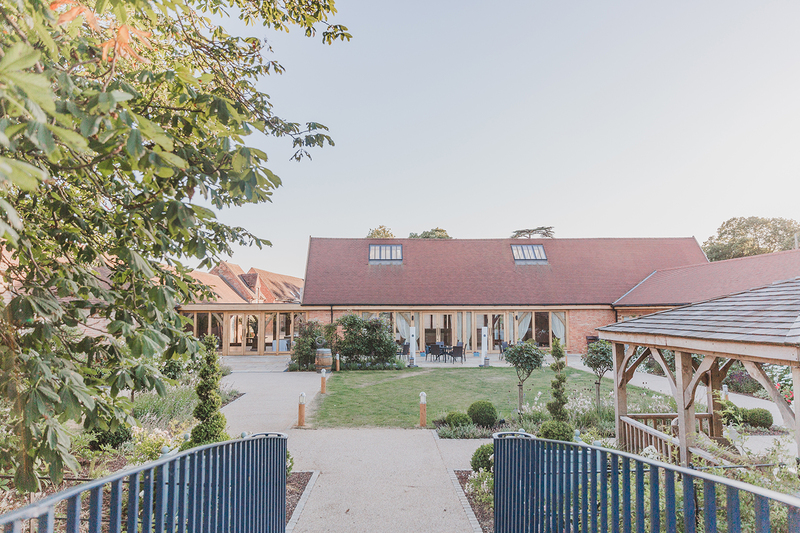 If you have yet to visit Bassmead Manor Barns, we would love to show you all we have to offer. Simply call our friendly team on 01234 860006 or contact us online. In the meantime, we hope you’ll be inspired by the vintage style wedding of Jenny and Phil.